For some, country music is more than just a genre. It is a way to connect and identify with where they come from geographically and physically. 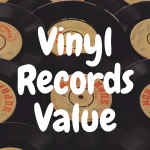 A time capsule from the past pressed between the grooves of a well-worn record, a legacy passed down in families from generation to generation, with each leaving their own imprint on its legacy. For others, country is an acquired taste. A sweater being unraveled over time after pulling at a loose thread that is the song you heard on the radio and fell in love with, compelling you to dig deeper and explore more and more. Regardless of how you were smitten by the southern drawl, the twangy guitars, the songs of despair and sorrow wrapped in cheerful packaging, your record collection is not complete without a dedicated country chunk. Few other types of music hit the spot like country does while you’re cooking up breakfast in the morning, enjoying a drink on the porch on a sunny afternoon, or pulling that special someone close for a slow dance in the living room during the evening. 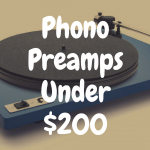 Where better to start than the infamous classics that paved the way for decades of musicians to come? 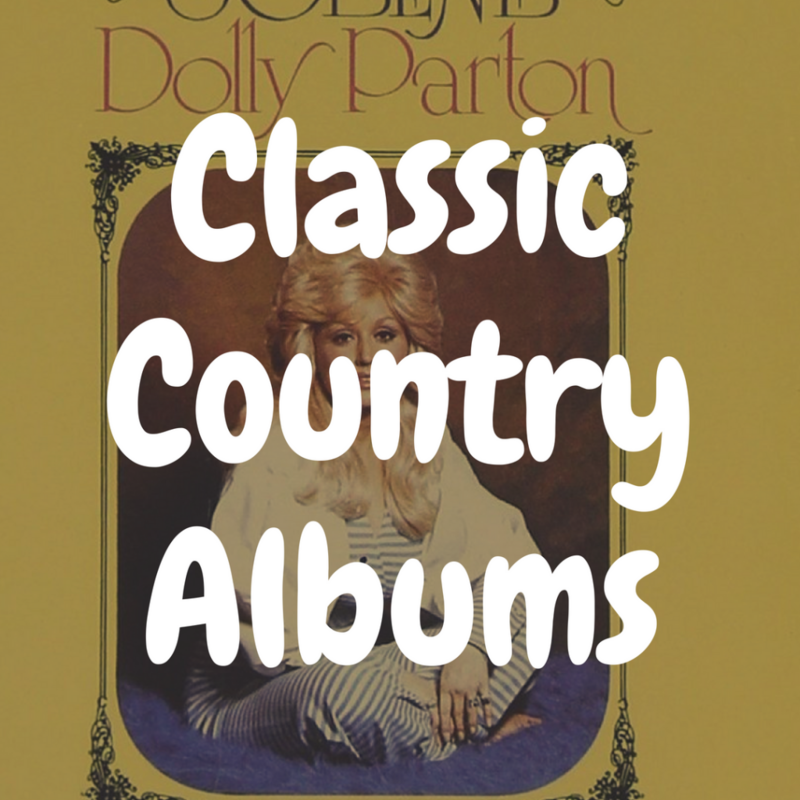 So while the likes of Kacey Musgraves, Maren Morris, and Margo Price top the charts in country music today, we’ll be going back in time to give your our top 12 list of best classic country albums to own on vinyl. So pour yourself a tall glass of iced tea and get comfortable. Without further ado, let’s begin with a classic by Marty Robbins. 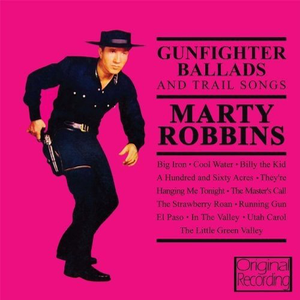 Released in 1957 under Columbia Records, Gunfighter Ballads & Trail Songs earned Marty Robbins a Grammy, gold certification by the Recording Industry Association of America and preservation in the National Recording Registry by the Library of Congress for its significance. This album is a true national treasure, featuring songs painting a vivid picture of the old west through cowboy stories of trials, tribulations and troubles that have gone on to be covered by countless other artists and serve as an influence for even more. Robbins’ ability to tell a story while captivating the interest of the listener more than 50 years later is a testament to the importance this album served in the landscape of American musical history and is more than worthy of a spot on your shelf and a spin on a hot summer’s day. Even in the year 2018, when this article was written, Cash and country remain synonymous, and rightfully so. The man in black’s story has been well-documented and his influence on both the genre, and the course of music in America is as large as anyone’s. 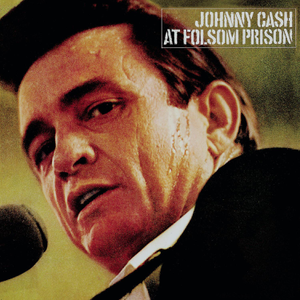 In 1955, Cash wrote a song called Folsom Prison Blues, a fictional tale of a convict who had been lived a life of crime before being bested by the long arm of the law, and came up with the idea to perform at that very prison to entertain the inmates. It wasn’t until 1968 that this idea came to fruition, at which time, he had released 24 albums and overcome a very public drug addiction. 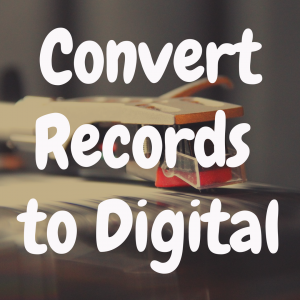 Now, you can find this all-time classic just about anywhere you can find vinyl records. You can hear the confidence that experience had instilled in him throughout the performance and it is clear that Cash is at the top of his game, a master of his craft, backed by June Carter, Carl Perkins and the Tennessee Three. Cash gives the prisoners the night of their lives, and luckily for the rest of the world, someone was there to record it for us. Captivating the crowd with tall tales similar to their own, a dry sense of humor and the grit that infiltrates one’s personality after living some song-worthy tales himself. This album is a stone-cold classic that never gets old. 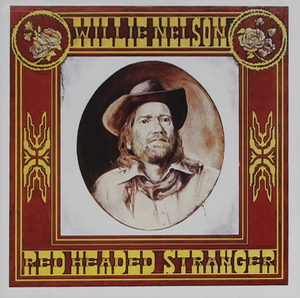 Red Headed Stranger is a song written by Edith Lindeman and Carl Stutz in 1953 and originally recorded by Arthur “Guitar Boogie” Smith in 1954. Young Willie Nelson was a radio DJ who became enamored with the song and its tale of The Stranger who rode into town on the back of a black stallion, leading his dead wife’s horse, meets a fair-haired woman in a tavern who goes to mount the horse and shoots her dead. This fascination led Willie to write an entire concept album based on the tale and release it some 25 years later as his 18th album in 1975. After signing a deal with Columbia Records giving Nelson full artistic license over his music, this album is stripped down to his own guitar, drums and piano playing for a minimalist effect that puts the focus squarely on the stories he tells. It went on to garner a huge reception within the country music industry as well as main stream music, going multi-platinum and helping to propel Willie Nelson into the spotlight that made him one of the biggest names in country even today. Its received several accolades since including a spot on Rolling Stone’s list of the 500 best albums of all time and the #1 spot on CMT’s 40 greatest albums in country music. Its stories are so vivid, that in 1986, a movie with the same name was based off of it starring the Red Headed Stranger himself, Willie Nelson. This album is a piece of history, you can close your eyes and get lost in the world that it creates, or pull up a chair and enjoy story time. 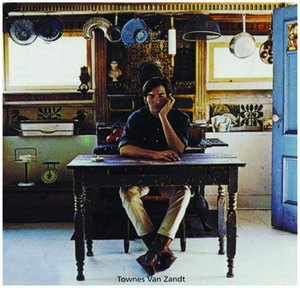 Townes Van Zandt’s self-titled album was his third and released in 1969. It features ten original tracks that are highlighted by Townes’ unparalleled poeticism, simplistic finger picking and steady voice that propelled him into the hearts of country music fans. Though it features fictional tales of desperate, broken-hearted cowboys, you can almost feel Townes looking in on himself, examining and sharing his findings with the listener and himself in ways so beautiful and poignant that it can bring you to tears. Many of these songs have been covered by other country artists over the years and remain as timeless as the day they were written. For a man that can be described as monotoned, few other artists within the genre can compare to the wide emotional spectrum Van Zandt displays on his self-titled and throughout his career. If you’re looking for a place to start with his discography, this is it, but be warned- you’ll only want to dig deeper. For all intents and purposes, Dolly is the queen of country and her thirteenth solo album is the one that put her in that seat. 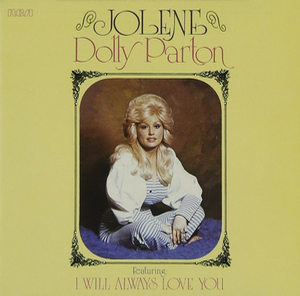 Released in 1974 after a 7-year stint on Porter Wagoner’s weekly TV series and road show, The Grand Ole Opry, this album represented a professional shift for Parton with all of the spotlight on her. She not only stepped into it, but commanded the attention. The album opens with the title track, a story of a woman fearful of losing her lover to a beautiful seductress, pleading for the sake of her love that conveys such emotion and desperation that will give you goosebumps. It’s gone on to be covered by a wide variety of musicians and is one of the best-known songs within the genre. Another noteworthy track is I Will Always Love you, a song written while looking back fondly on her professional relationships of the past that was eventually covered by Whitney Houston, receiving huge notoriety. Dolly’s infectious, huge personality shines through every track and you’ll feel like one of her good friends or a trusted confidant listening to her troubles by the end of a spin. 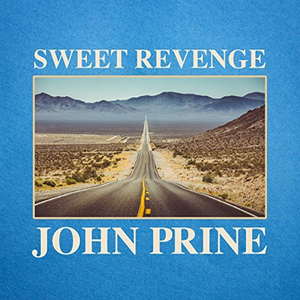 John Prine burst onto the country music scene in 1971 with a highly acclaimed self-titled debut and was expected to become the next big thing in country. However, after following it up with his second albums, the critics were not as impressed, in fact, they tore him to shreds, which he took quite personally. So, when the time came to release his third album he aptly titled it Sweet Revenge. Prine wasn’t just down on his luck, heartbroken and seeking sympathy, he was pissed off and full of cynicism. Throughout the album, he adds his own commentary on ways he, or the characters featured in his songs, have been wronged and how life can get you down without whining about it, but taking it with a grain of salt, laughing at your own misfortune and moving on. His vocal and musical abilities had also evolved since his last two efforts and contributed to his sense of pissed-off Prine pride to form an album that is full of humility, maturity and humor and for many peoples’ money, his best. 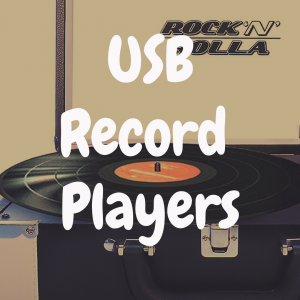 Sure, it might seem out of place to see Ray Charles’ name on this list, but there’s a reason you’re likely to see this album in the cheap used vinyl records section of almost every record store in America. And no, not because it’s bad. In fact, the opposite—because it was a landmark for Charles and achieved commercial success. 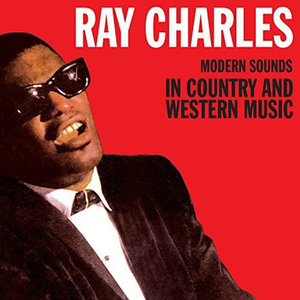 History isn’t necessarily full of black R&B/soul singers crossing over to the realm of country western music, let alone one who took complete stylistic control of their own music. But that’s what Ray did, and people loved it. Especially important during the height of the civil rights movement, it got play on both R&B and country radio stations, appealing to a mass audience with the way he put his own spin on these classic country songs and helping to obscure racial differences through music. It had four singles reach the charts and is widely considered to contain some of the best music that the legendary musician ever recorded. This experimentation between genres was a highly risky endeavor at the time, but stands today as one of the greatest and most influential albums, of any genre, ever made. 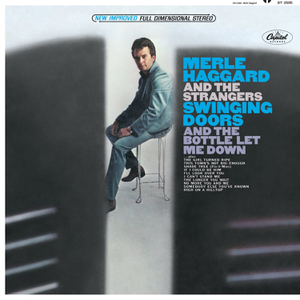 Merle Haggard was one of the hardest working artists in country music. It’s said that during his heyday from 1966-1976, he wrote a song every single day. Needless to say, over the course of his long career, he amassed a huge discography. There’s no question that his influence, popularity and personality earn him a place on this list, but picking out just one album to represent such an illustrious artist can be a challenge. However, the raw, untapped potential of his earlier works is hard to top and none more so than on his second album, Swinging Doors. This album is the epitome of honkytonk music and will make you want to pull up a bar stool next to Merle, listen to his stories and keep the drinks coming for hours. Two of Haggard’s best can be found in Swinging Doors and The Bottle Let Me Down and though there are a few songs that may not shine as brightly, overall it is a cohesive, well put together package that you can dance to. 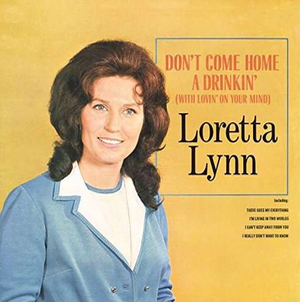 Loretta Lynn is another all-time great with an expansive discography with her most popular songs sprinkled throughout. However, her eighth studio album reached No. 1 on Billboard’s Top Country Albums chart upon its release in 1967 and went on to become the first album by a female Country singer to be certified Gold by the RIAA and has sold millions of copies across the world. The album’s namesake song also became Lynn’s first number 1 hit single. 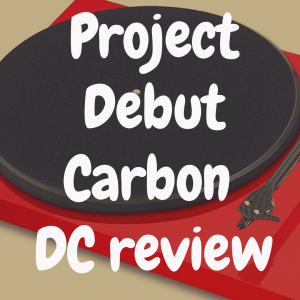 The album features a few originals, but is primarily composed of covers of classic country songs expertly chosen to accentuate her feisty demeanor, vocal prowess and skill set and they work really, really well together. Rather than sitting back and being resigned to the subservient role women played at home in the 60’s Lynn was vocal about equal rights and garnered respect from men and women alike within the music industry and the charts. Hank Williams’ ability to blend the barebones aspects of early country music with gospel and blues while maintaining a beautiful propelled him into becoming the genre’s very first superstar, influencing tons of artists including Elvis Presley and Bob Dylan, shaping music into what we know it as today. 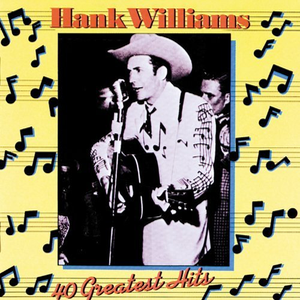 Picking a compilation album may be cheating a bit, but due to the sheer amount of music Williams has produced and the age and condition of most of his albums, a huge greatest hits album packed with guaranteed greats is the best way to introduce yourself to Hank’s distinctive voice, arrangements and style. Unlike a few previous compilations of Williams’ work, this one has not been altered from the songs’ original recordings, so you get to experience them as he meant them to be heard. 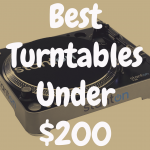 It’s tough to pick a favorite song, but with 40 to choose from, you won’t need to. 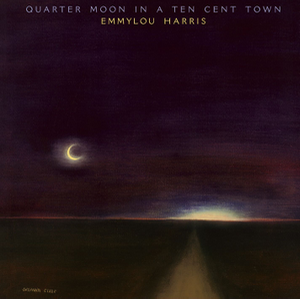 Emmylou Harris reached #3 on the charts with her fifth release in 1978. The album has a handful of cameos from the likes of Willie Nelson and Rick Danko and Garth Hudson of The Band and its infamous cover is a painting by artist Susana Clark. It has a sound that parallels the visual effect the cover induces- a full moon looming over a small town in the middle of nowhere. Harris sings with such sincerity that you feel every word that comes from her mouth. Three singles reached the charts including a cover of a Dolly Parton song. This album is great for a lowkey late night spin that is sure to set the mood. 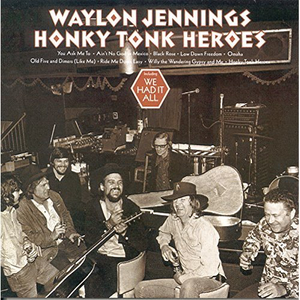 Waylon Jennings helped to revive the honkytonk subgenre of country music with this 1973 release by introducing some more rock and roll-heavy musical cues. It is both rowdy and intimate, as any good night out should be. After leaving RCA for Atlantic Records, Jennings had negotiated more control over his music and this highly heralded album was the fruit of his labor. Billy Joe Shaver helped to cowrite the majority of the album, which is packed with fantastic stories of bar rooms and peculiar characters. It’s an adventure every time its spun and is sure to keep spirits high while the spirits flow.